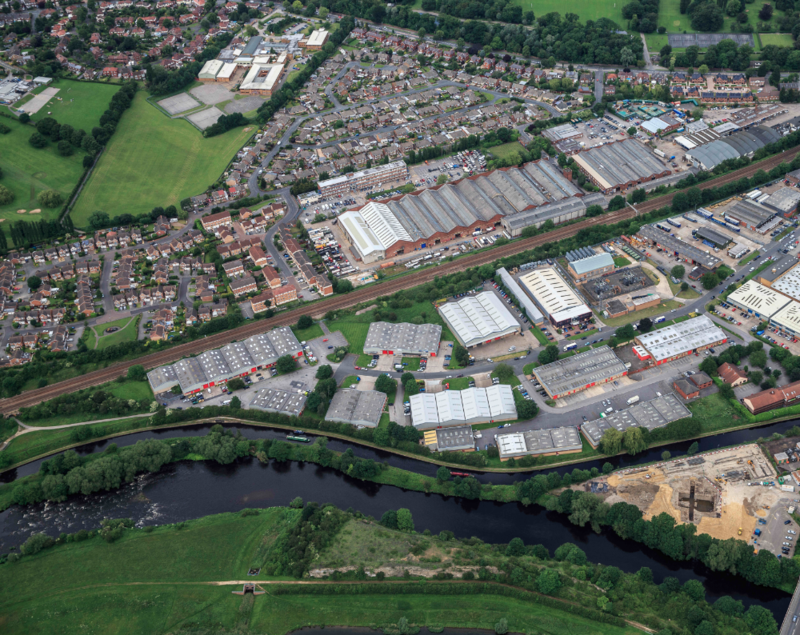 Monckton Road Industrial Estate is ideally located within one mile of Wakefield City Centre. The thriving estate houses a number of trade occupiers including Tool Station, Euro Car Parts, Plumb Centre, Office Electrics and German Auto Care. The industrial estate has recently had a comprehensive refurbishment, comprising of 35 self-contained and terraced units. Units range from 2,350 sq ft up to 26,500 sq ft.
Its high profile location and quality of accommodation means it is now the established destination for mid-range trade occupiers.